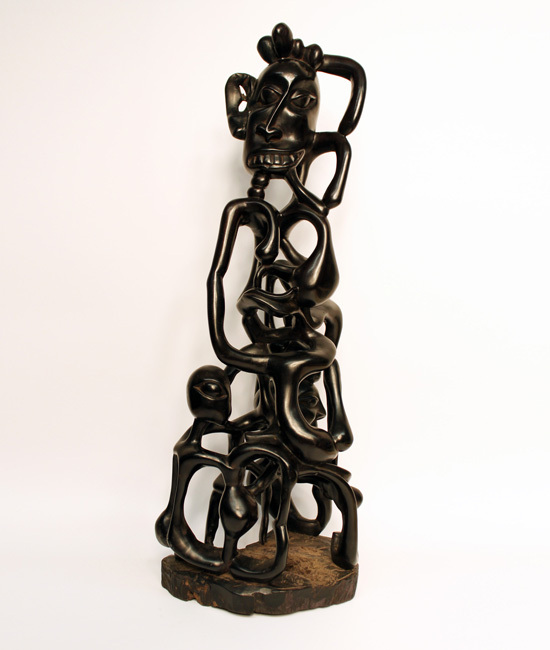 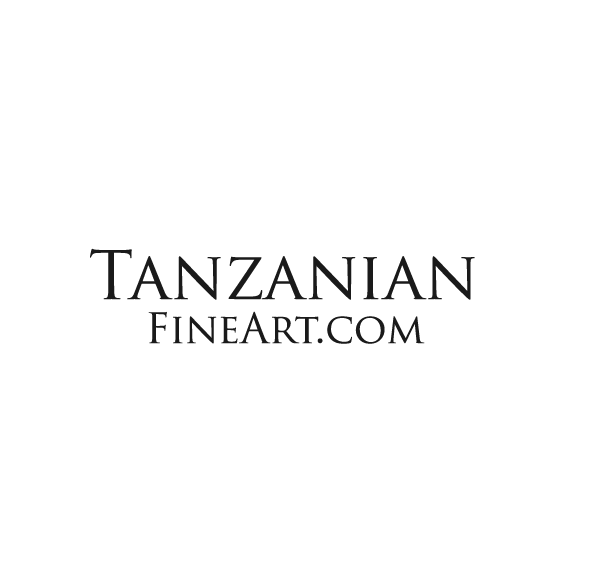 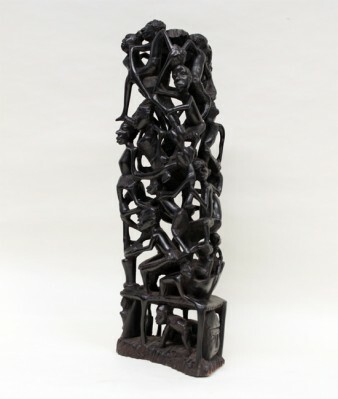 African Wood Sculpture For Sale from Tanzanian Fine Art. 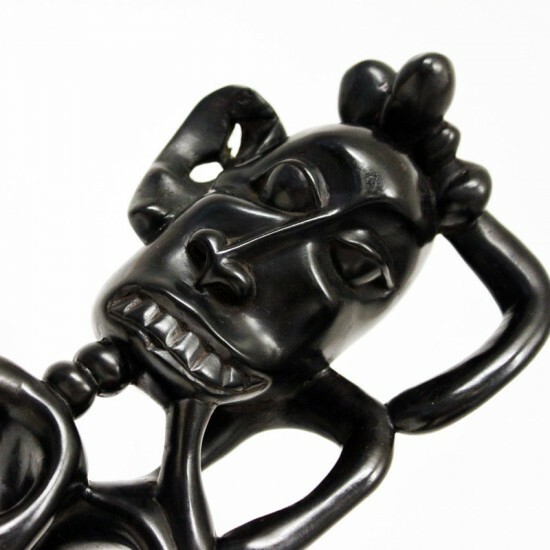 Abstract Devil Statue intricately carved by African Master Carvers in Tanzania. 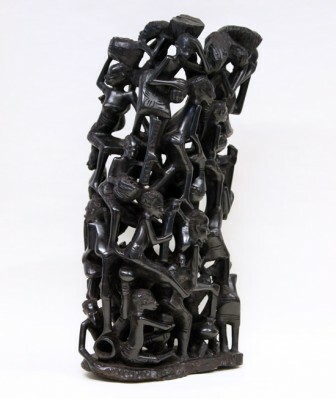 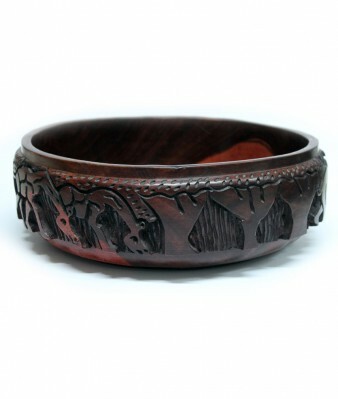 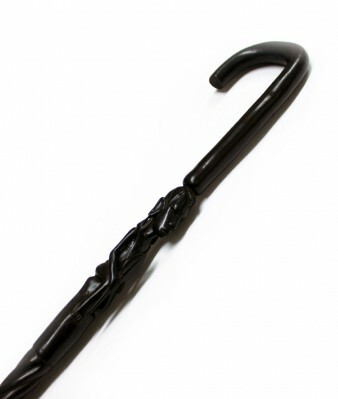 This unique piece of carving is somewhat different to the more traditional style of African carvings that are seen in the tourist markets. 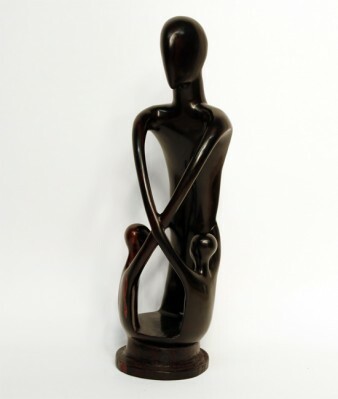 This certainly is a top quality piece of art and has been painstakingly created over a number of weeks to produce this stunning statue.